Heating up a modern home is a lot more interesting than it used to be. While central heating is obviously suitable for most people, it is definitely not a luxury. A few dozens of years go people did sit around fireplaces but it is only now that this caught popularity in modern times, as technology makes it possible for everyone to have a fireplace in their living rooms. Billionaires and millionaires always think about fireplaces and will just consider the options that are available from the best manufacturers, with the highest possible quality. 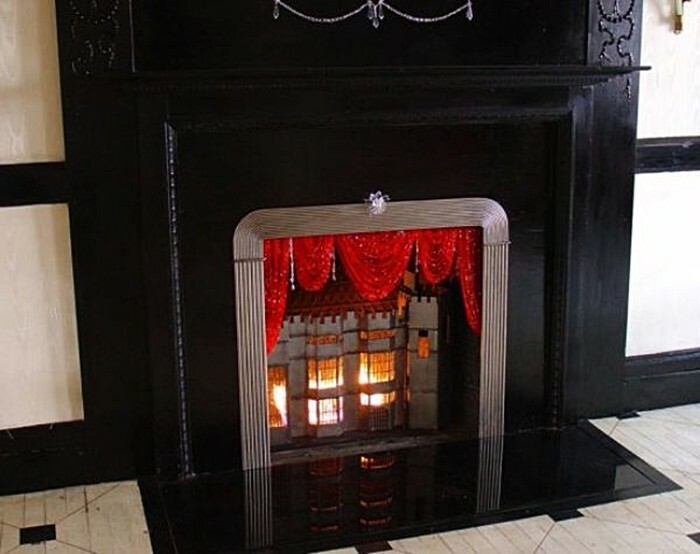 In the event that you can afford to spend 4 or 5 figures on your fireplace, you will want to see the most expensive fireplaces that you can buy right now. The list is quite great. 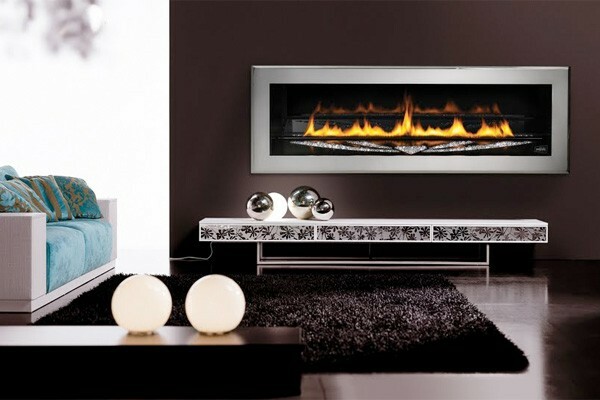 This is the best hydrogen fireplace in the world and it is also the most expensive one in the world. The price tag mentioned above is just the starting model and can go even higher. We are faced with a really hi-tech fireplace that does not need a chimney. It just needs a connection to a water line so that hydrogen can be harvested to produce beautiful open flames. The design is contemporary, just like a candle flame. It fits perfectly with any modern home design. 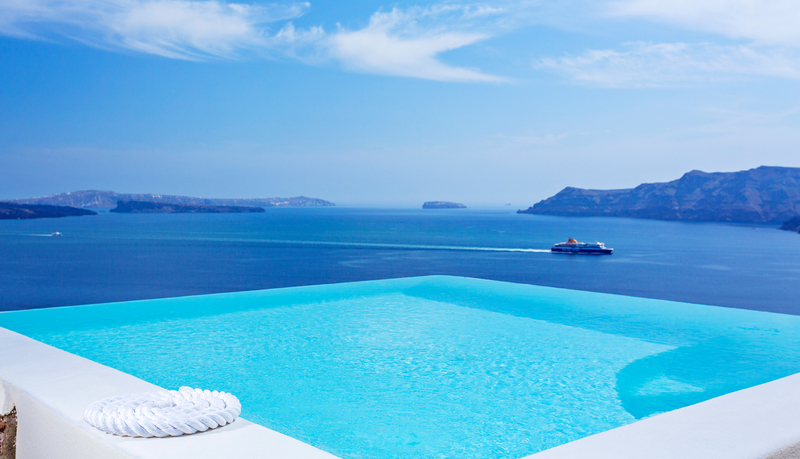 Related Article: Is An Infinity Pool The Right Choice For You? 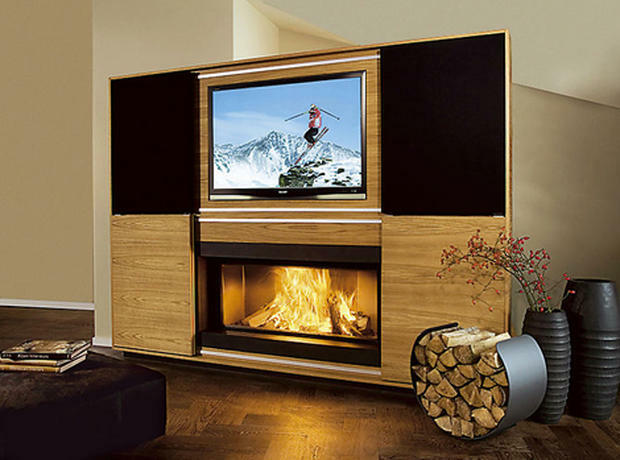 If you can actually pay this hefty sum for a fireplace, you will get something that is truly special and not really seen in modern homes: a fireplace that also includes an LCD TV set, a DVD player, internet connectivity and an HQ BOSE sound system. You can buy it in rosewood, birch and oak finishes. The fireplace is contemporary and you will most likely just see it in the homes of the rich and powerful. While anyone can afford some jewelry with Swarovski Crystals, when you add many to the table or you increase quality, you are left with something a whole lot more special. Justen Ladda managed to create a really interesting fireplace in a bespoke deal with a really interesting and expensive outcome. You can buy it if you have the money and it will look great in most modern homes. For this price tag you would gain an experience that is quite special, according to the standard that Napoleon sets out on the market. It is cheaper than others but more expensive than what most homeowners will ever buy. Precision cut Swarovski crystals will be included and the fireplace is, of course, limited edition. You can use a remote in order to use, allowing you to even adjust flames. Color choices available include black, pewter and white. 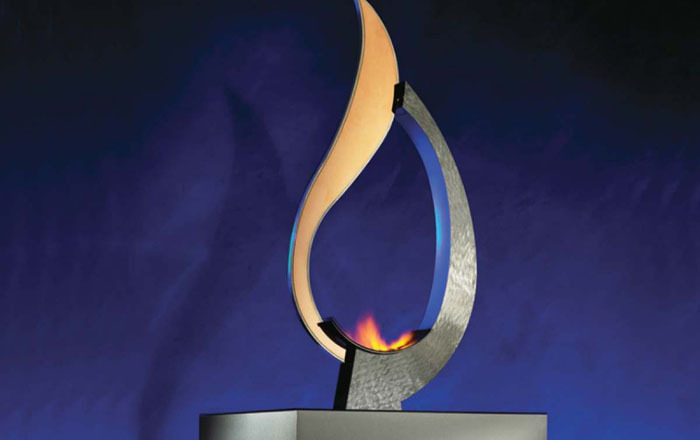 This one is a little less expensive, a bio flame option for the living room. The design is definitely stylish and the boomerang shape is obviously unique. 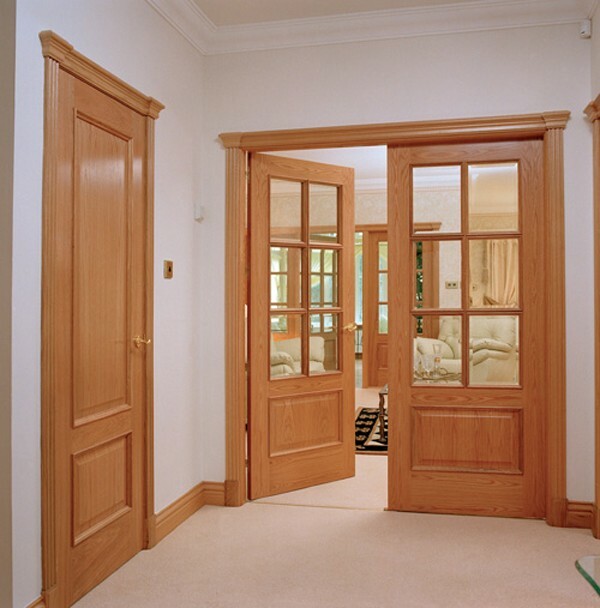 It will not be suitable for absolutely all the homes that you may want to install it in but we do guarantee it will be attractive for you. 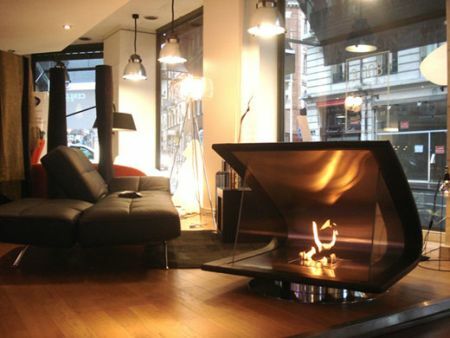 We are talking about a fireplace that is made out of stainless steel, leather and timber. The base is also stainless steel. Flames are enclosed with glass panels, with steel being separated from leather by them.